I tasted the 2015 vintage of this wine, noted as “Bin 65 Chardonnay.” It was bottled in June of 2015 and aged in French oak. Grapes for this wine were harvested from January to March of 2015. In the glass, Lindemans Chardonnay is light straw in color. I noted quite a few tiny bubbles suspended on the glass immediately after pouring. Often times, bubbles like these will go away after a few swirls in the glass. These bubbles, however, managed to hang tough! The wine was very leggy, hinting at a bold and mouth coating Chardonnay. I was immediately greeted with a strong but enjoyable aroma upon pouring. The aroma would best be described as sweet citrus. If you could create an aroma from lemon and sugar, that would be how I would describe it. After a few spins of the glass, the aroma settled and was less pungent. A notable “sting in the nose” was evident, most likely from the alcohol in the wine. Lindemans Chardonnay alcohol content 13.5% by volume per the bottle. The wine’s taste was a subtle continuation of the aroma. I tasted lightly sweet fruits and mild citrus with a little bit of acidity. The sweet flavor was a little like peach. What pleased me most, was no notablebitterness on the palate. Lindemans Chardonnay is a medium to long finishing wine. The finish was carried by the flavors and no significant tannins were noted. In total, I think this is good, simple Chardonnay that will appeal to many. It’s not going to knock your socks off with complexity, but if you want a sweet summer sipper for a cheap price, it’s worth giving it a try. 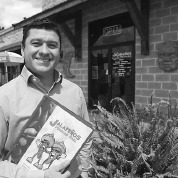 The wine’s tasting notes suggest pairing this wine with seafood dishes. I would agree and would suggest pairing Lindemans Chardonnay with lobster bisque. I think matching sweet for sweet would work and the light citric acidity would cut through the heavier bisque. 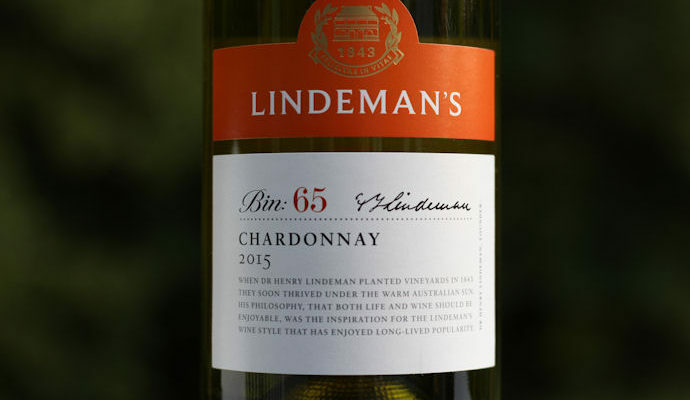 The post Lindemans Chardonnay Review appeared first on Honest Wine Reviews.